Our Customer Service and Support is the best in the Aviation Training Industry. 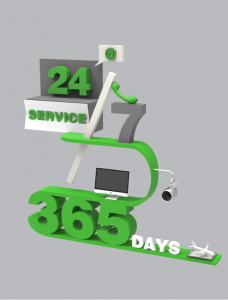 We are available 24 hours per day, 7 days a week, providing support to users and management so you are never delayed by a technical issue or questions. Effective online pilot training programs should include the best support possible and that is exactly what we provide. When you choose us for your type rating training and implement our online aviation courses and interactive classroom you will have access to our outstanding customer service and support services. Get in touch with us today to begin your online pilot training and to gain access to unparalleled 24/7 support. This support will enhance the training experience for pilots and reduce the demand on your Management.